It’s the last day of March; can you believe it? !What a crazy March it was too! At Tastefully Frugal we gave away over $1000 worth of gifts and prizes and on the home front we spent lots of time outside playing and celebrating birthdays. March and April are filled with birthdays in our family so stay tuned for more birthday and party inspired posts. 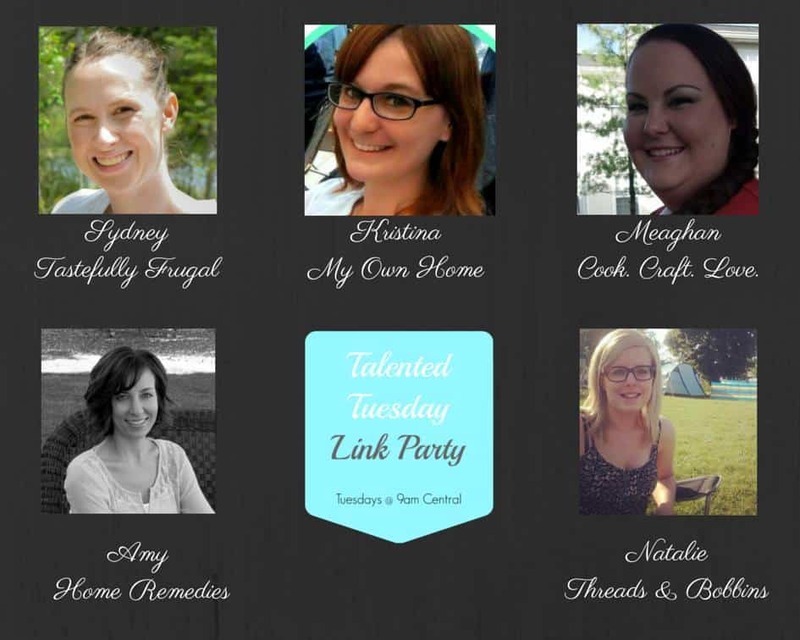 But first….Talented Tuesday! 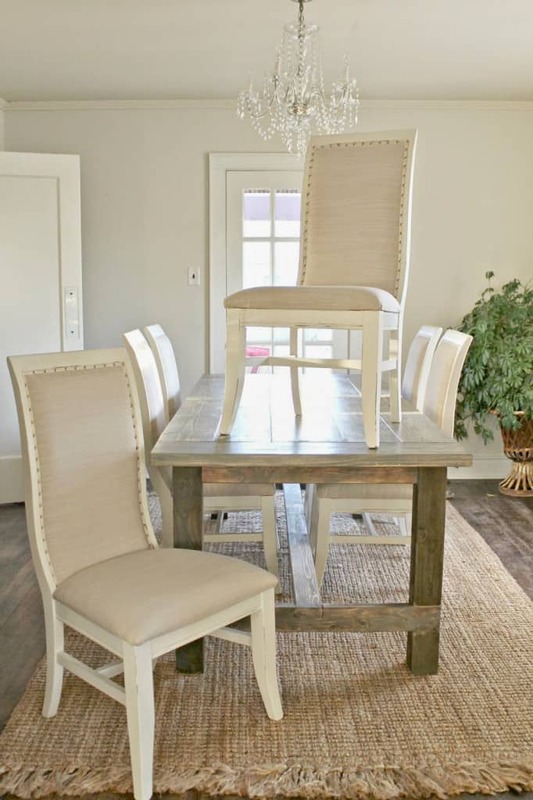 Don’t these chairs look like something straight out of a RH catalog?! Sheila from Beyond The Portico made them all for $75; can you believe it?! I know chalk boards and paint are all the rage right now but I just don’t like how messy they are. 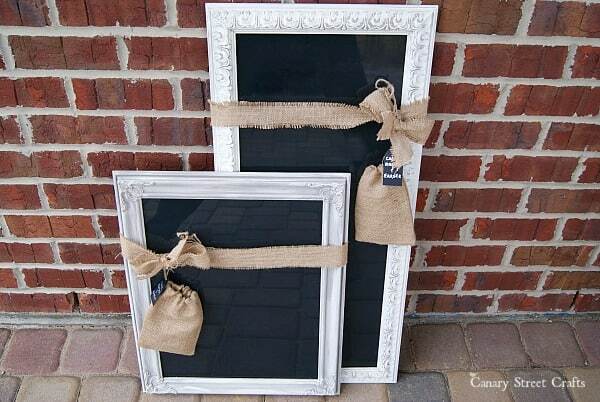 But I do love these Framed Dry Erase Boards that the ladies over at Canary Street Crafts made out of thrift store frames…so cute! Reese’s Peanut Butter Cups are my favorite candy but they aren’t good for you. 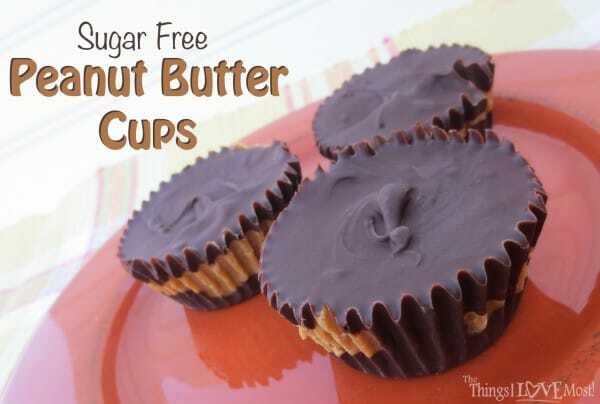 I can’t wait to try these Homemade Peanut Butter Cups from my friend Kendra over at The Things I Love Most; a sugar free, healthy(ier) version of the classic. Who knew you could use split peas for more than just soup?! 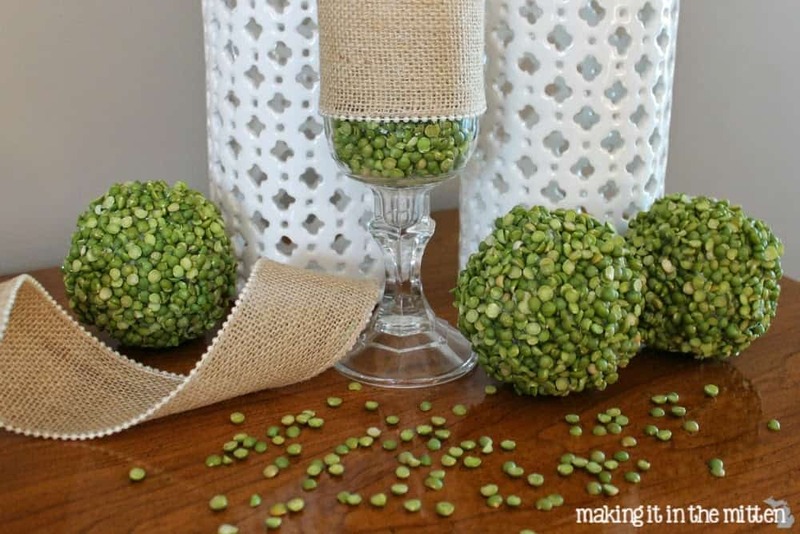 I love these Spring Inspired Split Pea Decor ideas that Melanie from Making It In The Mitten shared last week. Thanks so much for sharing our Framed Dry Erase “Chalkboards”, Sydney!! Hope you’re having a great week!! Thanks for including me in your link up! Love those chairs! $75?????? WOW!! Thank you for hosting another great party! 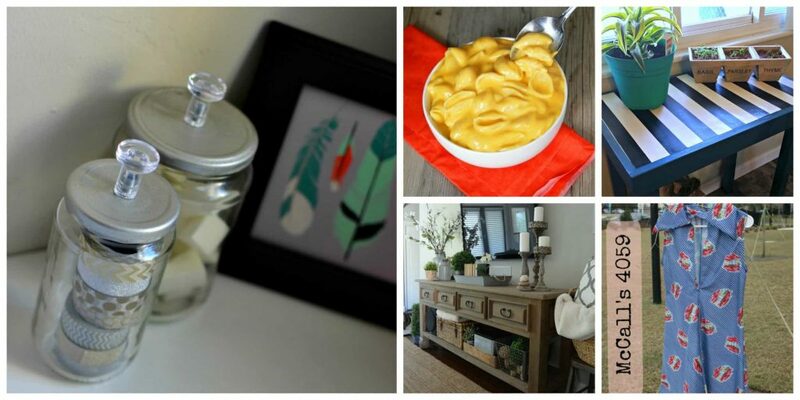 I love seeing all the wonderful thinks that are linked up by all the lovely creative and talented people! Sydney, I am a first time visitor to this great party.